Many breastfed infants may not get enough of vitamin D because their mothers prefer not to breastfeed them. Some mothers avoid breastfeeding thinking it will sag their breasts and so on and some is due to unavoidable circumstances like lack of sufficient breast milk. 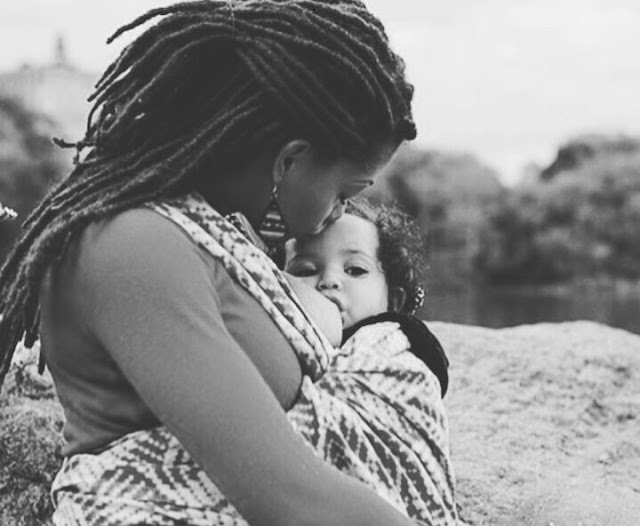 Pediatricians recommend that mothers exclusively breastfeed infants until at least six months of age because it can reduce babies' risk of ear and respiratory infections, sudden infant death syndrome, allergies, childhood obesity and diabetes. Severe vitamin D deficiency can lead to rickets, or soft bones, seizures due to low calcium or heart failure in infants. While adults may get some vitamin D from sunlight, direct sun exposure isn't recommended for babies. Infants can only receive adequate vitamin D if their mothers receive adequate vitamin D and thus there is adequate vitamin D in their breast milk, or if they are supplemented. Some infant formulas may contain enough vitamin D to make drops unnecessary. But babies who consume both breast milk and formula may not get enough vitamin D and still need drops or mothers who take supplements.